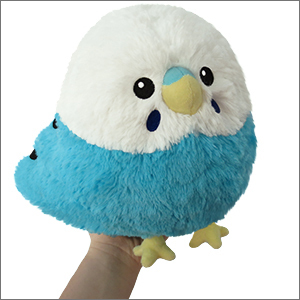 Mini Squishable Budgie: An Adorable Fuzzy Plush to Snurfle and Squeeze! Despite their bright colors and affable demeanor, Budgies are actually masters of espionage! 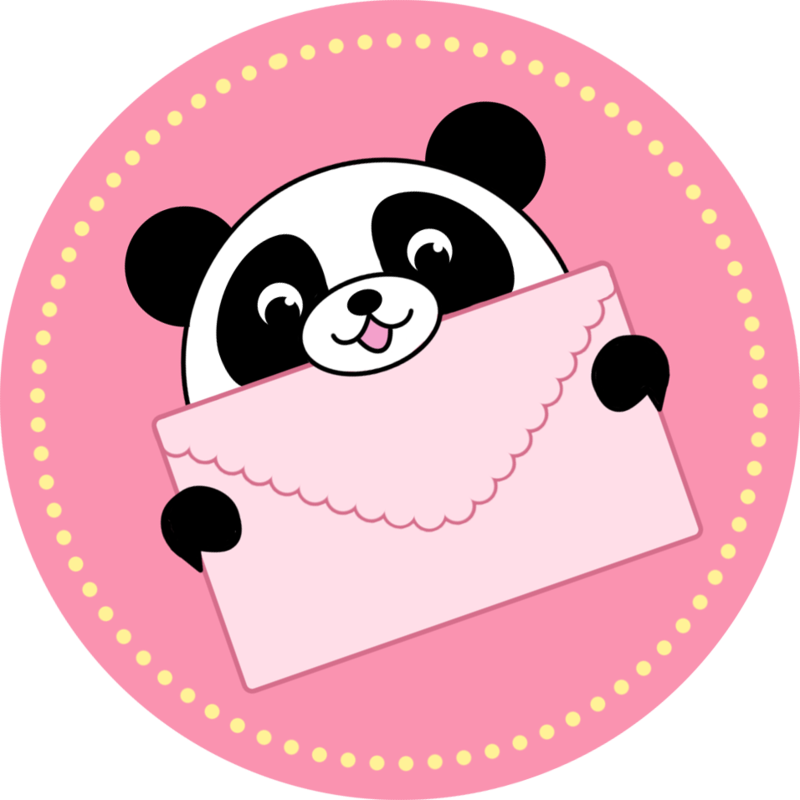 You might think it endearing (albeit slightly annoying) that the letter casually thrown on your table is now finely shredded and woven into a cozy nest. But what you DON'T know is that letter was carefully intercepted by your feathered friend. It is undeniably adorable when your little 'keet repeats what you said while talking to your mother on the phone, but REALLY they're practicing for their eventual debriefing at some unknown and mysterious bird-centric agency. I received my little bird as a birthday gift recently from my boyfriend. I am in love with this budgie, I didn't expect him to be that big as a mini and now I can only imagine how big the normal ones are lol. The fur has shed a little but nothing to be worried about :) 10/10 really happy with my bird and will definitely buy more! This plushie is so cute! It's small and very soft! The only reason I give it 4 stars is because it's very fuzzy and sheds quite a bit. It doesn't look as sleek as the images, but that's okay since I can just trim it! I am very satisfied with my purchase, thank you! My lil' man is the best! I'm actually OBSESSED with his little feet :3 His name is Birb. His colors are vibrant and beautiful and totally perfect! As a crazy bird lady, I approve.